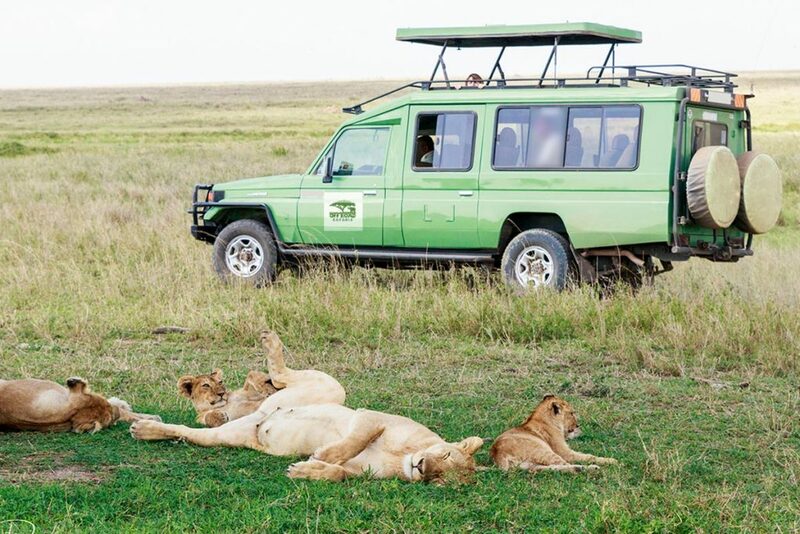 Every traveler likes to have a reliable and comfortable vehicle to travel in and we respond to this need meticulously by ensuring a well-maintained fleet of safari Cars that’s predominantly 4WD. Our safari 4×4 Car Rental in Uganda services are customized for maximum space and comfort with a pop up roof and sliding windows to facilitate great sightseeing and convenient photography during game drives. Off Road Safaris prides in providing professional cooperate car rental in Uganda services to different type of travellers visiting Uganda and Rwanda privately or from International Agencies. 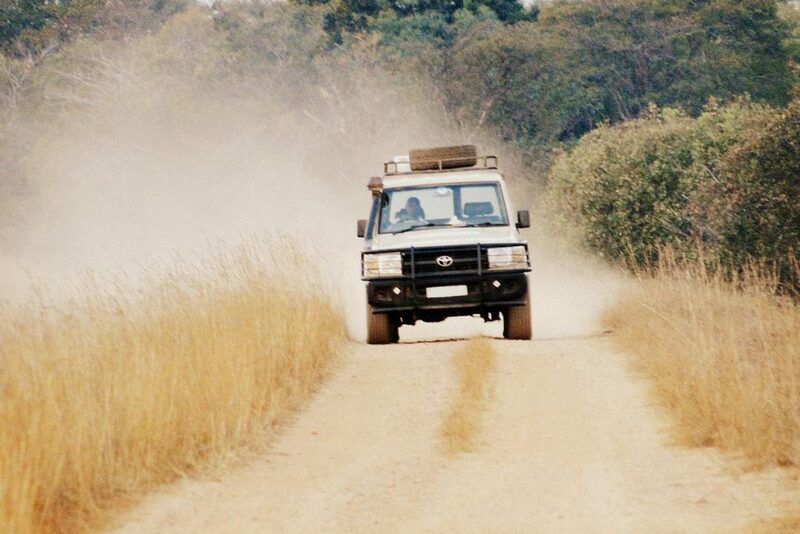 Our safari car rental services are reliable and affordable. We cater for all kinds of travel needs, including adventure and wildlife safaris to Uganda and Rwanda in vehicles ranging from Safari Vans of 6-9 Seats and Safari land cruisers. All our car rental services are available on chauffeur driven basis. Our team of dedicated and well practiced chauffeurs and guides will take you around in a secure vehicle that suits your travel needs. Please inquire about our pocket friendly rates and enjoy our professional and efficient safari car rental in Uganda services. At Off Road Uganda Safaris, we handle airport transfers from and to Entebbe International Airport at very competitive rates, you will be met and welcomed by our team representative and transferred to a hotel of your choice or place of residence. Our safari and vehicle operations are in partnership with Offroad Motors a Ugandan based auto company that specializes in offroad motor race driving, used 4×4 car sales, car parts, repairs, and car rental in Uganda. Offroad Motors’ experience and specialty is in Land Rover specifically majoring in the series of Defender and Discovery I and II and our head office is based in the capital Kampala. Our operations are w a network of garages within the country and in the region that we supply Land Rover parts. Our technicians will offer after sales services to all clients who purchase Land Rover parts from us. Even still, our workshop will help them fix the parts at an agreeable price. We deal in different Land Rover Parts such as clutch cylinders, brake cylinders and components, gaskets, fan belts, timing belts, timing seals, rear crank shaft seals, oil filters, fuel filters, air cleaners, bonnet lettering, Land Rover logos, spot lights, carpets and spare keys. We have a team of specialists who will give your car the utmost care and always update you on what is going on with the repairs. When is the best time to visit Uganda or Rwanda? Uganda can be visited all year round, with temperatures barely changing throughout the seasons. However, the country is at its best during its two dry seasons between December and February and between June and August, when conditions are particularly good for trekking to see mountain gorillas and chimpanzees. Game Viewing in national parks is also good at this time, as well as between February and March and from September through to early October when large numbers of wildlife can be seen at waterholes. Uganda is also fabulous for bird watching all year round. A visa is required for foreign nationals to travel to Uganda as is a passport that will be valid for 6 months after your date of entry. Visas for Uganda can permit a single or multiple entry. Can I Obtain My Visa for Uganda on Arrival? Yes you can at entry points including the Airport immigration desk. A Uganda visa costs $50. You can also apply for the Visa online when preparing for your safari. Visit the Link https://visas.immigration.go.ug/ to apply or get more information. A gorilla permit is required for each traveller to be allowed to spend time with the mountain gorillas in their natural habitat. Gorilla Permits in Uganda are issued by Uganda Wildlife Authority (UWA) and cost $600 (USD) per permit and gorilla permits in Rwanda are issued by Rwanda Development Board (RDB) and cost $1,500 (USD). You have to acquire a gorilla permit in advance (months) if you want to be assured of seeing the mountain gorillas.